Freelance Follies: What's a good direct mail response rate? RT @drfreelance: Freelance Follies: What's a good direct-mail response rate? 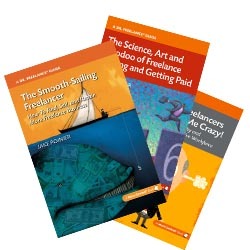 ##freelance http://bit.ly/cKcXjq Love these!